Animals, insects, birds, flowers etc. A majority of sales proceeds from this gallery will go to the Sheldrick Wildlife Trust. 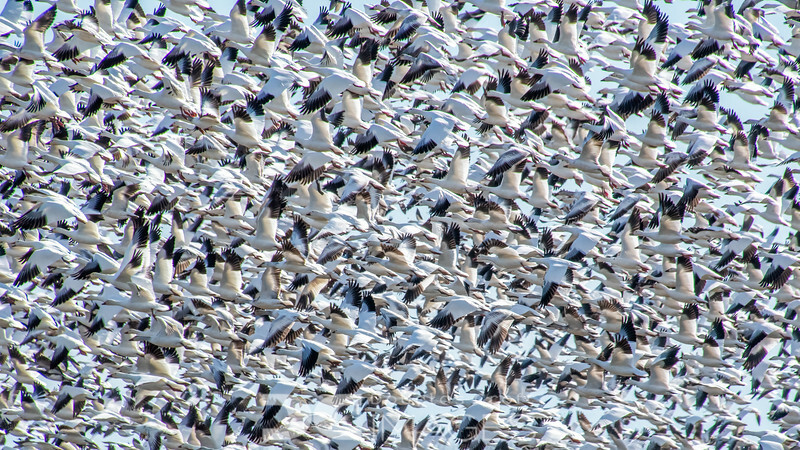 Wintering geese in a mass take-off. The sight and sound of these fly-outs is something that must be experienced. It cannot be explained. This photo was featured as Outdoor Photographer Magazine's Photo of the Day on March 30, 2016.